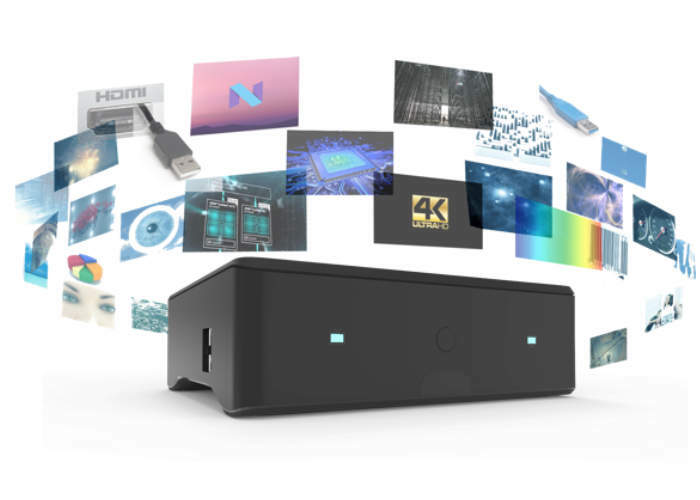 Earlier this month Jide Tech launched a Kickstarter campaign to raise funds for their Remix IO android powered 4K Ultra HD media centre and mini PC for just $99. Which has already raised over $500,000 thanks to over 4,000 backers, with still 17 days remaining. However if after studying the specifications for the $99 Remix IO you still require a little more processing power you will be pleased to know that the company has just released a new system which maxes out the already available Remix IO in the form of the Remix IO+ system. Priced at $129 the Remix IO+ has been created as a ”performance beast to bring out the potential of your TV” says Jide. What would happen if you ran Remix OS on top-of-the-line mobile hardware? Remix IO+ is the answer. Based on popular demand by our Kickstarter community, Remix IO+ represents the the latest in hardware + software and is a TV box that’s built to last. While technology advances in the blink of an eye, Remix IO and Remix IO+ are designed to “future proof” your TV and the content you enjoy. Each function or feature listed below ensures that you stay current with technology for the next few years. As others play catch up, you can rest assured that Remix IO and Remix IO+ have you covered. For more details jump over to the official Kickstarter campaign where detailed specifications are available for you to peruse and pledges are available from $99 via the link below.